What’s the most important room in your house? Is it the living room? Bedroom? What’s your “go to” space? Where do you hide when you need to relax and get away? 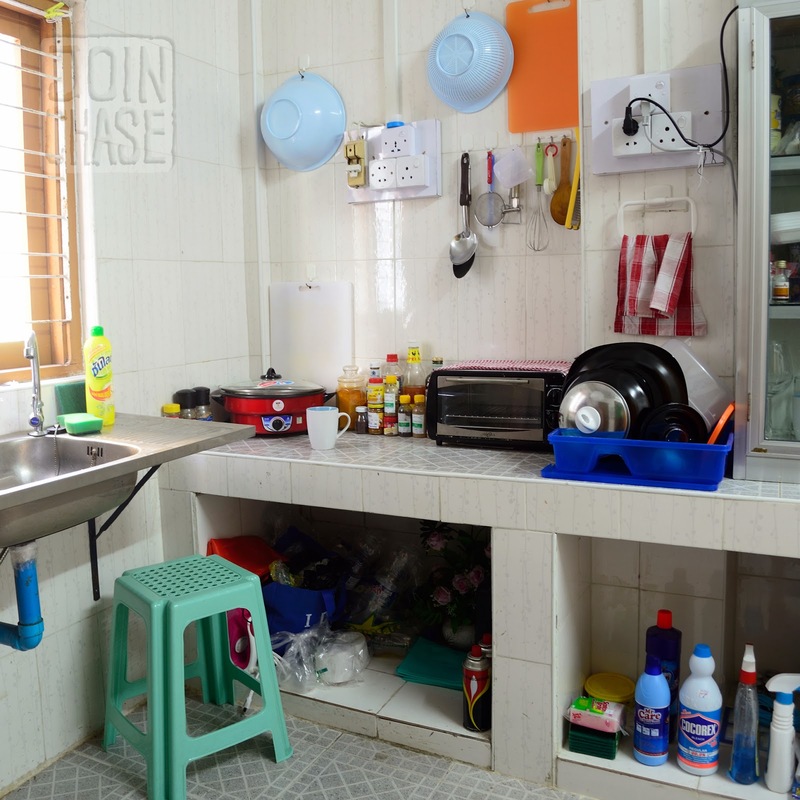 In a place like Yangon, where most apartments don’t really have divided rooms, the kitchen might be your only option. I’m sitting in my kitchen at the moment. It’s about midnight. This kitchen has become my sanctuary, my special place in Myanmar. It’s the only separate room in the apartment I share with Don, another Foreign English Teacher. Our living arrangement is basically one long room with two beds, some personal belongings, a few random pieces of furniture, and a table with two chairs. Because Don and I have different schedules, this kitchen is the place I go early in the morning or late at night so I don’t disturb him. I usually go to bed later than Don, and I have to be to school earlier than him. In this kitchen I listen to music. In this kitchen I read. In this kitchen I dance and sing. In this kitchen I cook and eat. In this kitchen I wash clothes. In this kitchen I process life. In this kitchen I hide from Myanmar when Myanmar is too much to handle. A tiny, plastic stool is our only seat in this kitchen. So here I sit, typing this post. This kitchen is the only place I feel like I can hide. Be myself. Cook. Clean. Sing. Dance. It’s a room within a room. A room no one can get to me. This kitchen has become my sanctuary, my special place in Myanmar. And you shared it with us! Thank you. It is so important to have a "place" even when there are no walls. I can totally picture you here. I imagine the kitchen in your house is also a very special place for you. Thank you for being part of my life, Dani! I look forward to the day we get to catch up and talk about EVERYTHING in person. In a kitchen. Drinking coffee and eating deliciousness. Somewhere in this beautiful world. Thank you! 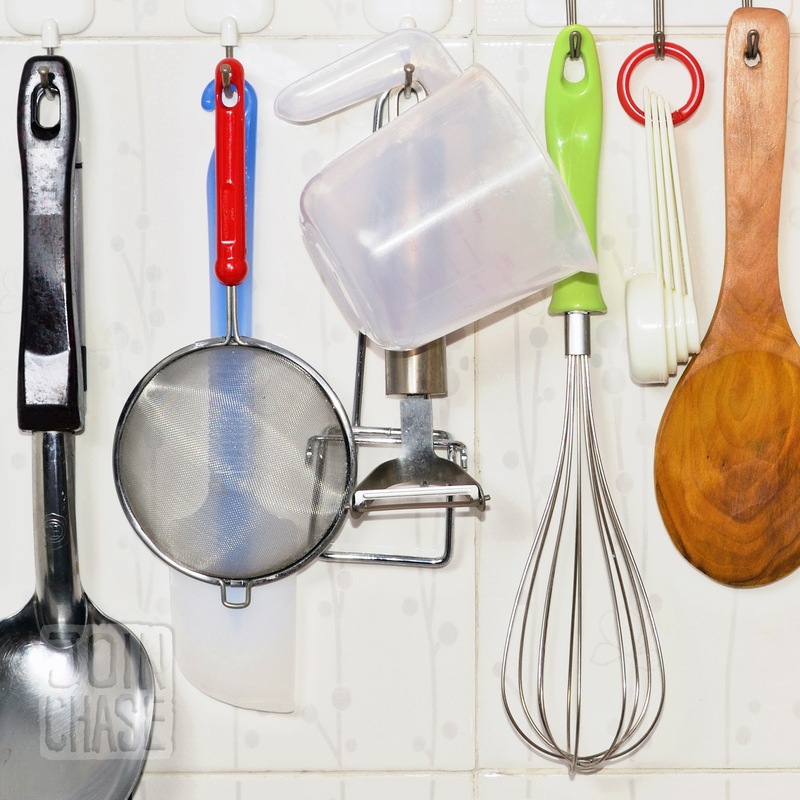 I really enjoy hanging colorful kitchen items and utensils on the wall. I've never done that before. It seems most people in Yangon do this.